We’re making it super easy for you to shop for your family and friends, and you don’t even have to leave home to do it! 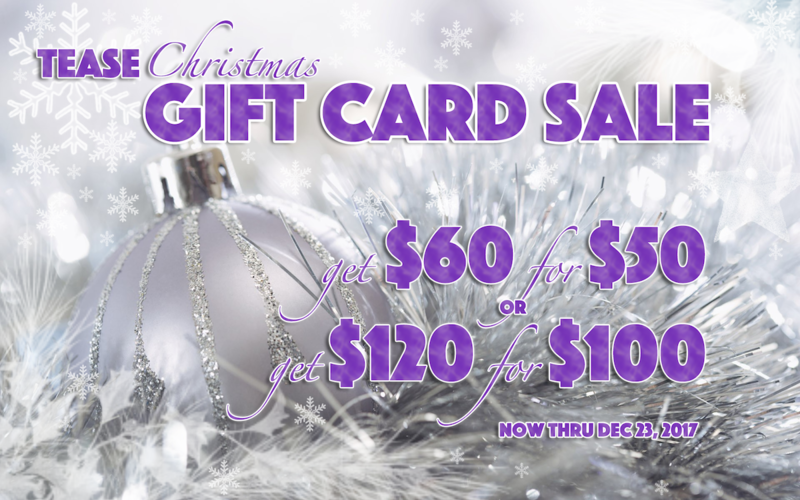 Just give us a call and we can hook you up with a sweet deal on our gift cards. Now thru Dec 23, 2017 our gift cards are on sale. Get $60 for $50 or get $120 for $100. We’ll even drop it in the mail and send it to you! 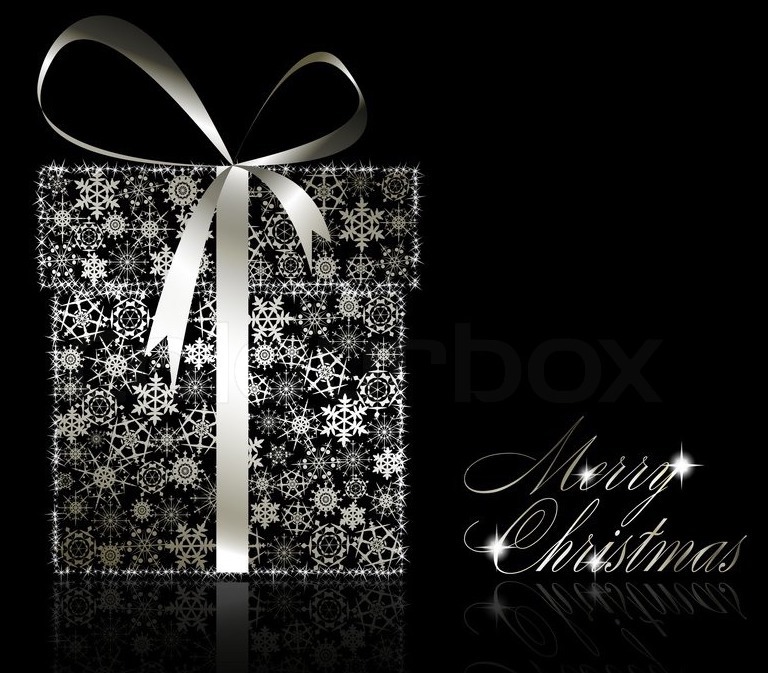 Give us a call today at 216-236-6940 to pay by phone with your credit card so you can have it in time for Christmas. While you’re here you can hang out for a bit and enjoy a tasty beverage, sit by the fire and check out our cool black Christmas Tree. Oh and don’t forget to book an appointment for yourself too!